For Girls and Boys 5 to 25! 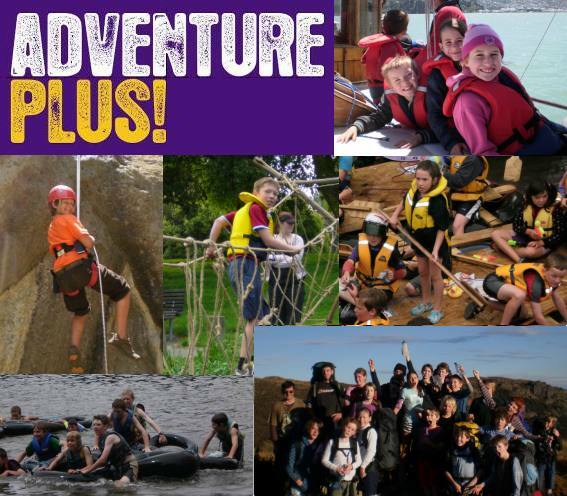 Welcome to the website of St Martins Scout Group. We hope you will find this a vibrant and interesting place to find out about the group and the exciting things that each of our sections have been up to recently. The group is well resourced and has a superb indoor climbing wall which is usually available for hire by other community groups and schools. For further details check out the menu above. Contact details for the various sections are contained on the section webpages.